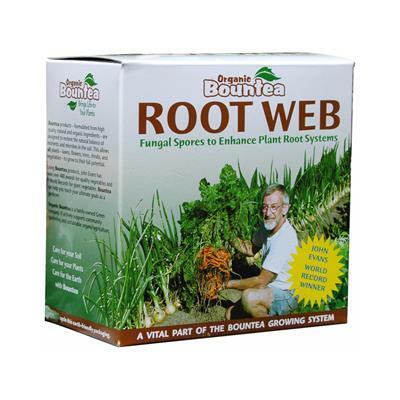 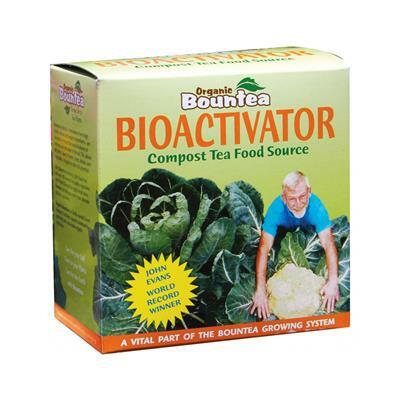 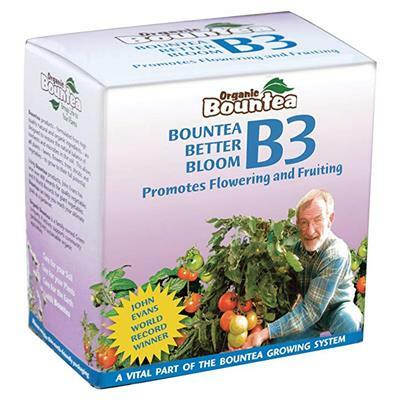 Bountea's Super Start is a specialty bio-organic plant food with an NPK of 2-2-2 that works to increase root growth and encourage strong development of seedlings and transplants. Additionally, Super Start supplies essential nutrients and microbes to soil to reduce transplant shock and revitalize soil life and fertility. 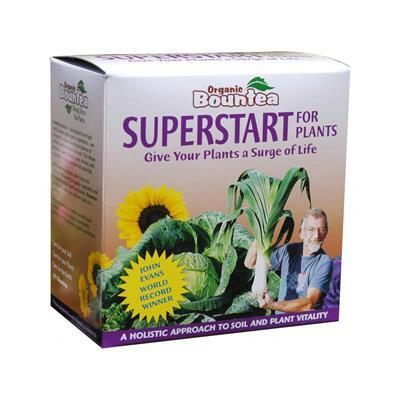 Super Start is a great way to help stressed or patchy lawns and revive depleted soil. 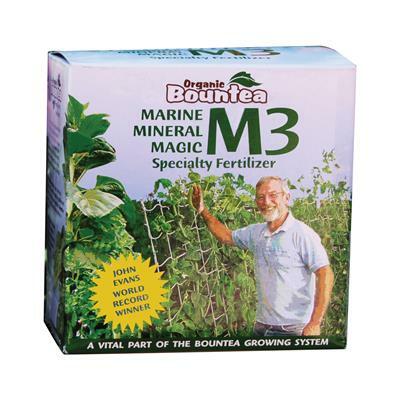 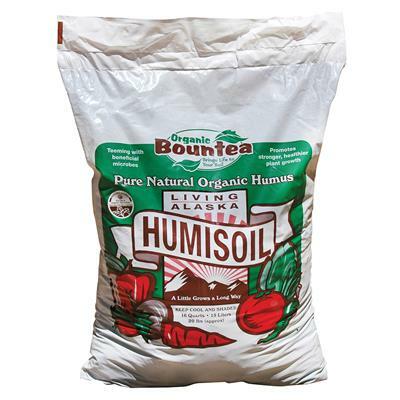 It is particularly useful when adding potting soil or transplanting trees and shrubs.